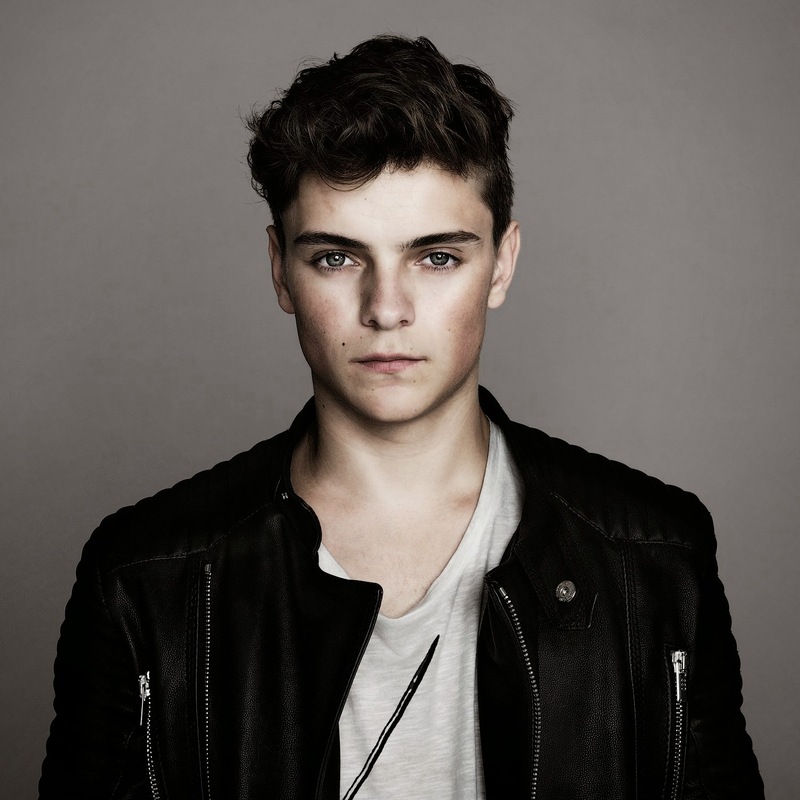 Martin Garrix Is an 18 year old EDM (Electronic Dance Music) producer from the Netherlands. He is known for his Number one single “Animals” in 2013. Martin Garrix had a passion for music when he was 4 and he learned how to play the guitar at 6. Martin Garrix admitted he was never interested in electronic music because his Mom played the classic piano and his dad played the guitar, but it all changed when he watched Tiesto perform at the 2004 Greece Olympics. He grew in love with House and decided to but his first DJ set. Martin Garrix is a computer whiz and when not at school, he spends most of his time producing his own original music in his bedroom, improving his production skills. He began performing at parties for his friends, parents’ friends, weddings and other local events, he would always be the headlight of events. In 2010, Martin Garrix hit the stage at a club in Amsterdam, he was only 13 years old at the time, and he lit the club instantly. 2 years later he posted a remix of Enrique Iglesias’s “Tonight” on BlogOSphere and became a big hit on the blogging website. As buzz and passion grew, Dance label spinning’ Records offered Garrix his first contract. Sidney Samson and Sander van Doorn lent support through releasing “Error 404” and “torrent” on his label and later collaborated with Julian Jordan to make the track “BFAM”. In 2013, Martin released his number one track “Animals”. It climbed to #1 on the Beatport Top Songs Chart and held the spot for 4 weeks. He broke a record as the youngest artist to ever seize the top spot. It reached #1 in Holland and Belgium. As well as top 5 in Australia, France, Spain and Germany. Because of this he received support from David Guetta, Teisto, Steve Aoki, Afrojack and Benny Bennassi. The rack released in the U.S Casablanca Records. The single had set him to be a record-breaking Sensation, he’s also rated #4 in the top 100 DJ magazine. In December 2013 he released "Wizard" with Jay Hardway, the song has peaked to number 6 in Belgium and number 17 in the Netherlands. Martin Garrix's collaboration with Firebeatz, "Helicopter", placed No. 1 on the Beatport Top 100 charts for 2 weeks. He later performed at Ultra Music Festival 2014, where he debuted several new and unreleased tracks, including collaborations with Dillon Francis, Hardwell and Afrojack. In 2014 he also released Proxy. In 2014, Garrix released a song with MOTi with the title "Virus (How About Now)" which was later in the year as well as his collaboration with Afrojack releasing "Turn up the Speakers" which Afrojack and Garrix both Premiered at Ultra Music Festival. Martin Garrix tours around the world, he’s been to many countries and his upcoming tours are in New Zealand, Australia, USA and Norway.